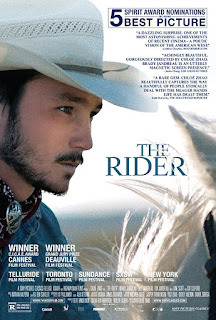 Our next screening is the Cannes award winning THE RIDER (2017), a contemporary western that offers a rare female perspective on masculinity in crisis. The film is screening at 8.15pm on Monday the 1st of October at Connaught Studio Cinema. From director Chloé Zhao this acclaimed drama won the top prize at the Directors Fortnight at Cannes 2017. 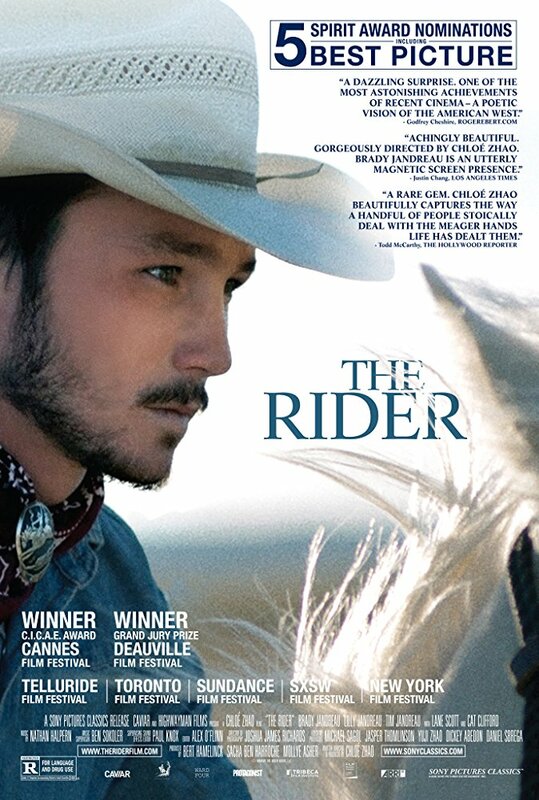 We follow a young rodeo cowboy who is coming to terms with life after a near-fatal accident. The film's star is real-life cowboy Brady Jandreau, from South Dakota (where the film is set), who blurs the line between fiction and documentary with his honest raw lead performance. The film was nominated for four Independent Spirit Awards, and has been declared one for the years best by critics stateside. Expect a nuanced take on the American heartlands and stunning cinematography from DoP Joshua James Richards, who also shot last years stunning GODS OWN COUNTRY, which makes the South Dakota landscape a character in itself. The use of non profession actors adds to the films realism. Brady Jandreau plays Brady, Lilly Jandreau plays his sister Lilly, and so on. Almost all the cast seem to be playing variations of themselves, and use their own names. This cast bring their own experiences to the film, and it's all tied together by a script from director Zhao. It’s a prime example of a modern western from an exciting new talent, we can’t wait! The film is free to Worthing Film Club members (£25 a year - email Caroline at worthingfilmclub@gmail.com to join) or £7 for a ticket, which are available from Connaught now (https://worthingtheatres.co.uk/show/the-rider-15tbc/). For more details on membership, see here.